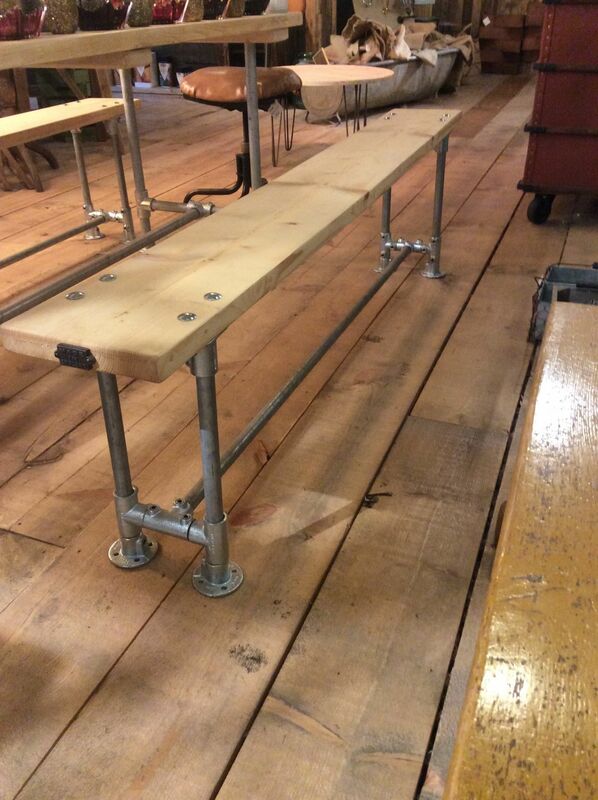 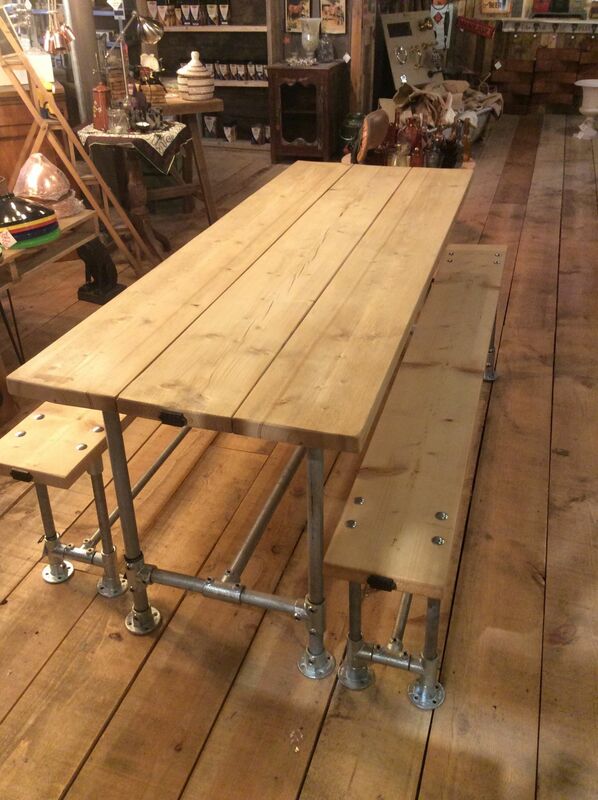 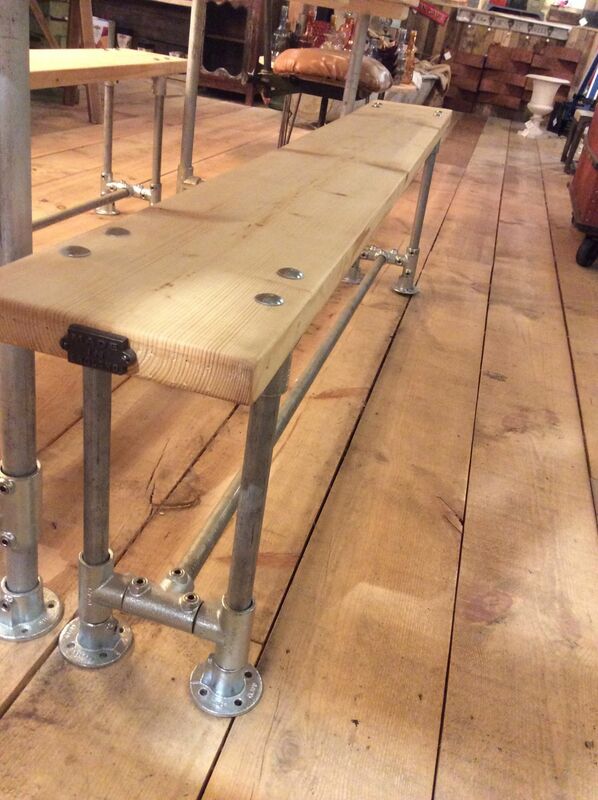 Locally handmade scaffold dining table with 2 matching benches. 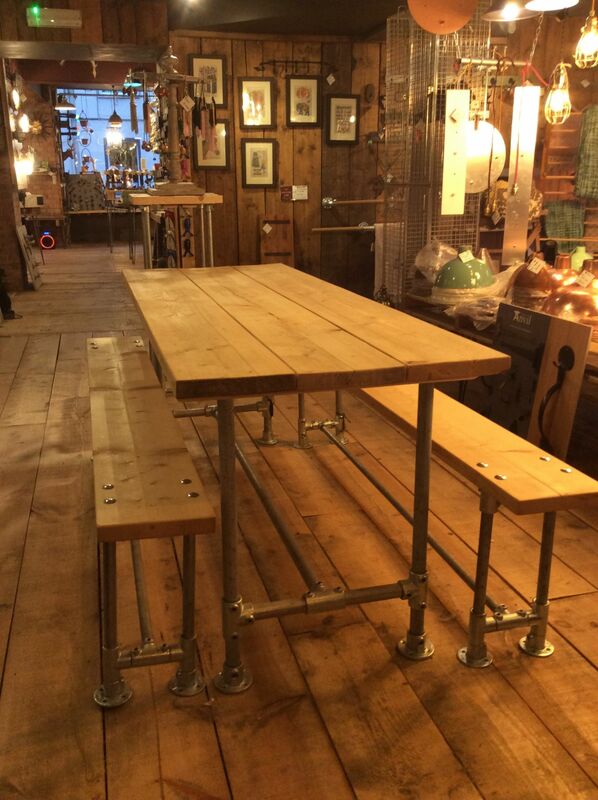 The tops are produced from original scaffold boards for a characterful finish suitable for use in the garden.The frames are made from galvanised scaffold pole creating a fantastic industrial piece of furniture. 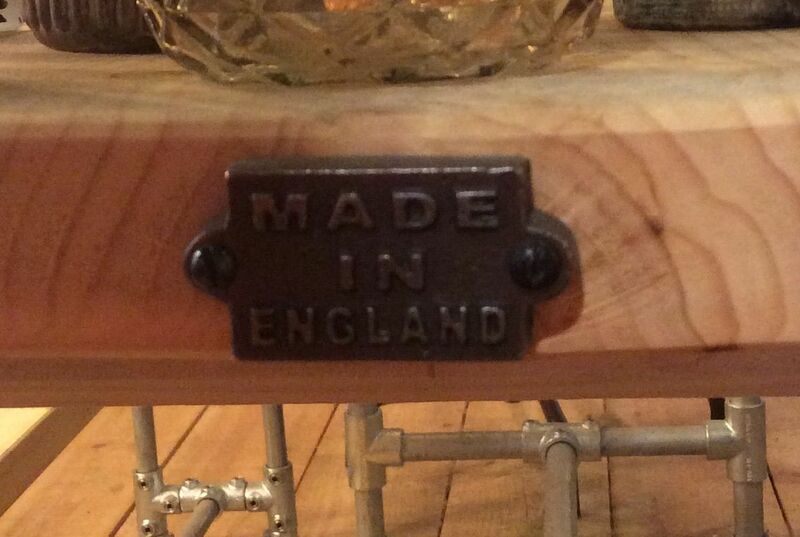 Other sizes available for more details please contact the shop.